What's the relationship between oxygen consumption and ambient oxygen concentration for a lobster? 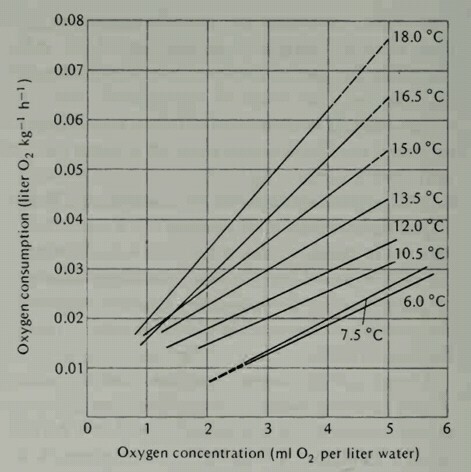 I was looking at a research paper by Thomas (1954) and came across a graph with ambient oxygen concentration plotted against oxygen consumption rate of a European lobster kept in water. As we can see, this is a linear relationship, but I'm unable to figure out the reason behind this direct linear relationship. I would be glad if anyone out there can suggest a possible reason, because just rote learning the graph is not something which should be done. Not the answer you're looking for? 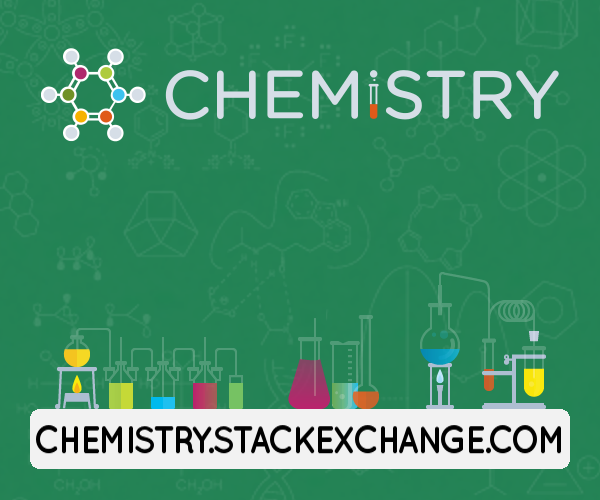 Browse other questions tagged zoology metabolism ethology respiration breathing or ask your own question. How are muscle fibre size and oxygen consumption related? What's the relationship between snail movement and rain?